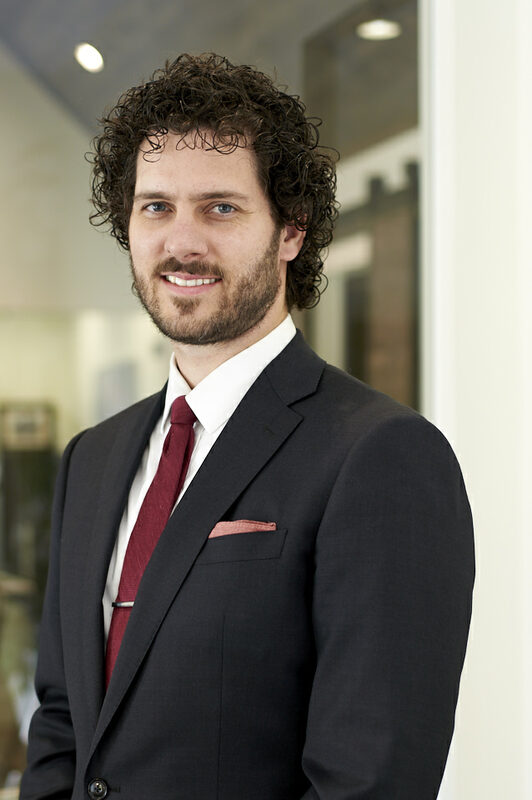 Jonathan M Arnold joined the Law Firm of Fortune & Beard in 2015. The single most important aspect to him in the practice of law is to make sure that he’s helping the clients in whatever situation they are facing. His first goal when meeting clients is to get to know them so he can better understand their situation. Whether forming a new business, planning for the future with an estate plan, or helping an injured victim of a vehicle accident get the recovery they deserve, he strives to make you, the client, comfortable and confident that your questions have been answered and your time has not been wasted. Jonathan graduated from the University of Alabama with a Bachelors of Science in Consumer and Industrial Marketing. He then began working full-time for a local law firm while attending law school. During law school, he participated in the American Association of Justice Mock Trial competition during two years of law school, competing in Atlanta and Dallas. He is a lifelong resident of Alabama, born in Talladega, raised in Chelsea, and currently lives in downtown Birmingham. He is married to his beautiful wife, Molly, and has one son, Henry. When not in the office, he’s likely spending time outdoors, cooking, training for marathons, or reading.